Welcome to the blog of Bishop Alan M. Gates. 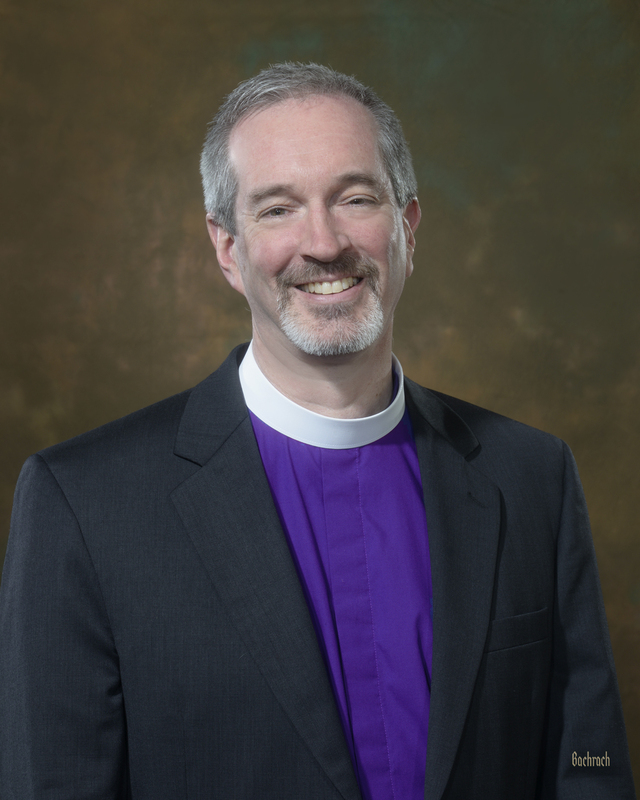 On this blog, Bishop Gates shares what’s on his mind as he goes about his ministry as the bishop of the Episcopal Church in eastern Massachusetts. Use the “Follow” button at the upper right to sign up to receive new posts by e-mail. Read more about Bishop Gates here. Follow him on Instagram: @massbishopxvi. For official statements and diocesan news, please visit www.diomass.org, the website of the Episcopal Diocese of Massachusetts. Sign up for monthly diocesan E-news here.